If you own the latest Xperia Z2 and looking to root, you are at right site. Here we will learn how to root Sony Xperia Z2 to Kitkat 4.4.4. The Sony Xperia Z2 was officially announced back in February of this year and was one of the most awaited Android running smartphone since, lastly released this March 2014. People were expecting something too high and Sony maintained its promise by providing eye catching design and powerful specifications in terms of hardware with Android OS 4.4.2 KitKat. 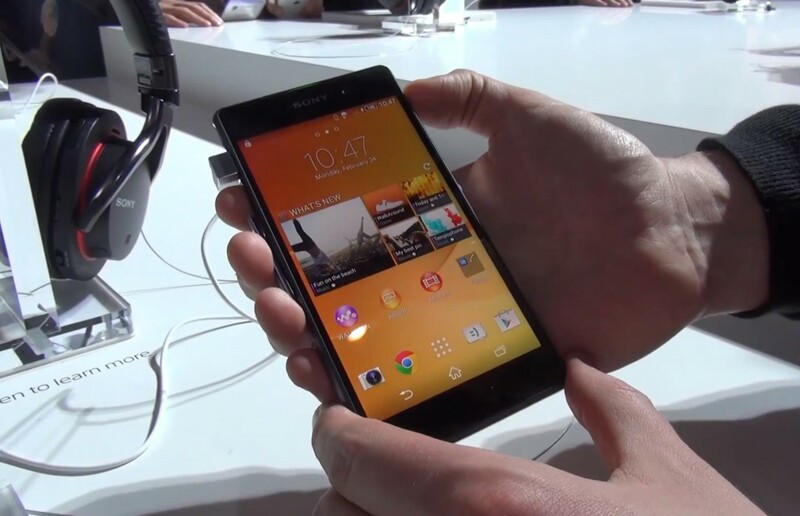 As of now the Sony Xperia Z2 is a great rival of other Smartphone manufacturing companies. Well, coming to the main point, to root Xperia Z2 you need to keep some things in your mind to avoid damage and unwanted outcomes. This tutorial is only available to Xperia Z2 device, so if you have device other than it is strictly prohibited to follow the steps. Look at the requirements of any Android smartphone. Make sure that battery is charged up to 70%, generally I have seen that rooting ans custom ROM installation consumes little extra power than usual. So to avoid interruption you need to fully charge your device. Create complete backup of all your documents, SMS, apps and other important files on your Computer, because you are gonna lose all your data. Bootloader should be unlocked on your device, follow this link for the official tutorial. Download and install Fastboot drivers from here. Download advance a kernel with recovery from here. Keep the downloaded file on your Desktop. Extract the files on your computer and extract the Android.rar on a specific folder. Now Advance Stock Kernel which you have just downloaded will be named as the “Z2_DooMLoRD_AdvStkKernel_FW-4.4.2_17.1.A.2.36.img”, rename this file to recovery.img and move it to the folder where you have extracted the first file. Now connect your Xperia Z2 to your PC and let your PC to detect it. Go to folder which you have created first and open command prompt there by pressing Shift+Right Click and select Open Command prompt here. After completion of the above command write this one. Great! You have successfully installed CWM recovery on your Sony Xperia Z2. Download Root Package for your device from here. Connect your device to your PC and transfer the package to your device’s SD card. Now turn of your Xperia Z2 and again turn it on into recovery mode by pressing and holding Power+Home+Volume Up button until you see Sony Logo on the display. In the recovery mode, you will see several option but select “Install zip from SD card” and browse the Root Package file which you have just transferred. Hit enter to begin rooting. Reboot after completion of every process. That’s it you have successfully rooted your device. Comment below if you are facing any difficulties doing this.